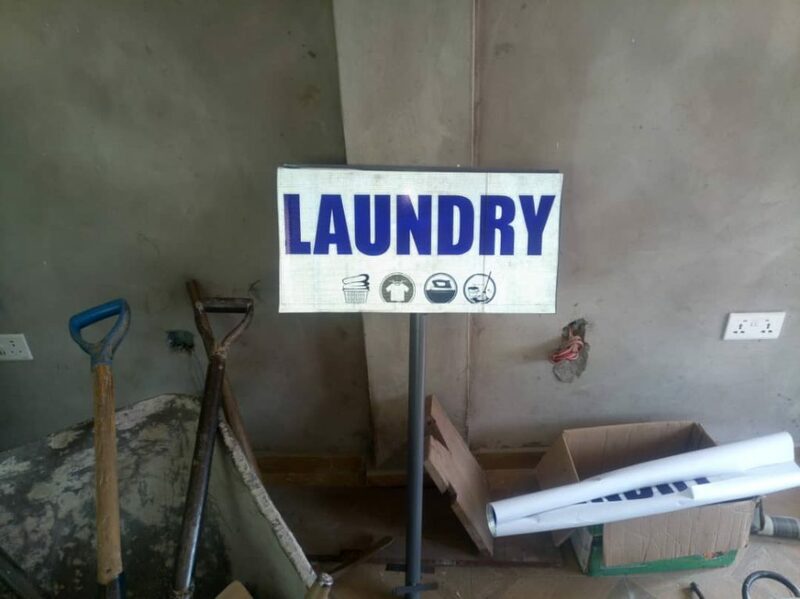 Volta Aid Foundation is has launched our very own social enterprise - Volta Laundry - where all profits will be reinvested into our operations and help us expand our social activities and outreaches. Priscilla recently completed her Diploma of Community Nursing after being supported by VAF through junior and senior high school. 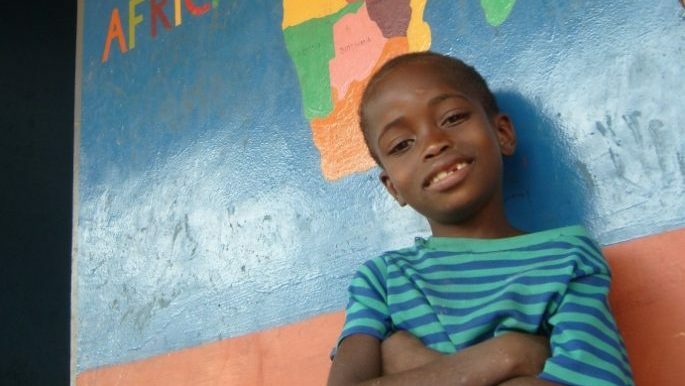 She has now received a job offer in Winneba and is ready to start a new chapter in her life. 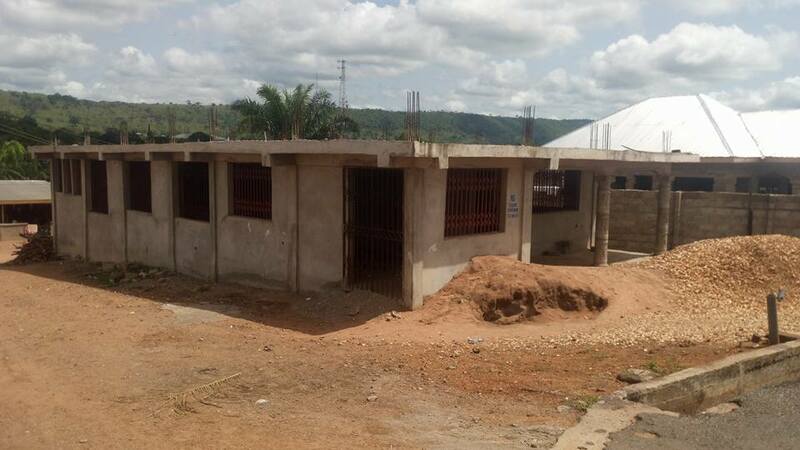 Construction of the multipurpose workshop has resumed after overwhelming support. 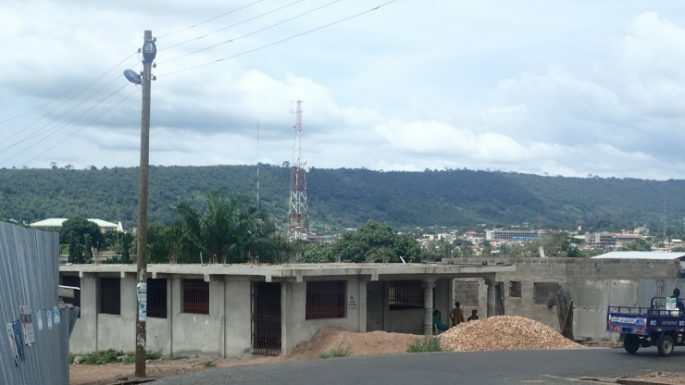 This construction will allow Volta Aid Foundation to implement our community projects with men, women and children. Today we celebrate International Women's Day and highlight the challenges faced by many women and girls across Ghana. 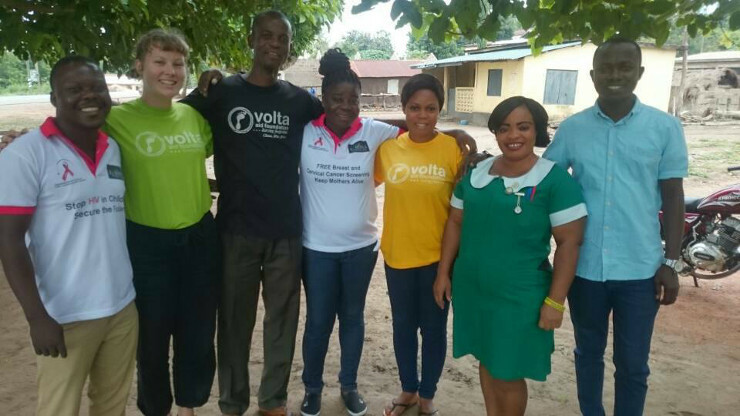 Volta Aid Foundation has granted two scholarship to two deserving young people so that they can continue their education without financial constraints compromising their future. We currently find ourselves just short of realising our dream, a dream that will cement our presence in the Volta Region and allow us to expand our projects to a new level. Free education, but at what cost? 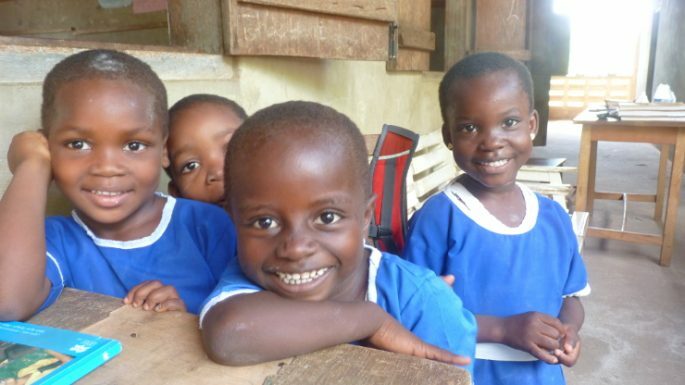 In September, the Ghanaian government announced that senior high school will now be free, adding SHS to the already free primary school and junior high school systems. In May this year, Volta Aid Foundation was the recipient of a $3,000 USD grant from the Rotary Club of Ashgrove / The Gap in Brisbane, Australia, to conduct Diabetes & Hypertension outreaches. 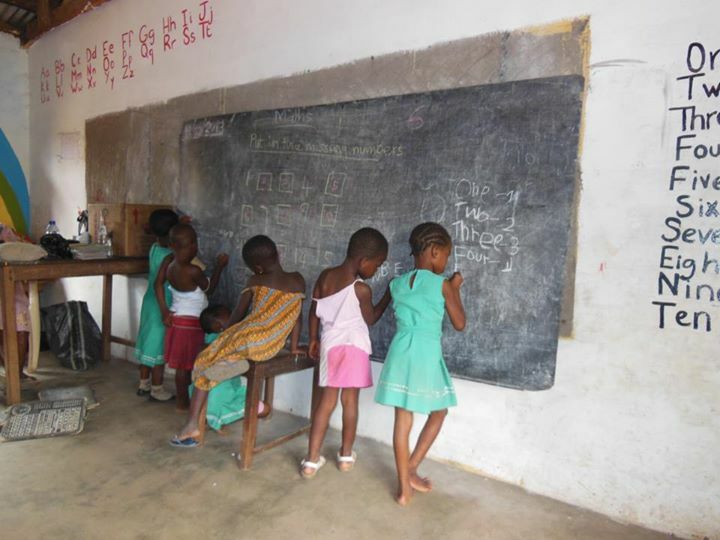 Volta Aid Foundation is built around the fundamental belief that every person, in every corner of the globe, has the right to social advancement through education, knowledge and empowerment. We hold registration with local, regional and national authorities in Ghana and have been operating since February 2010. © Copyright 2018 Volta Aid Foundation. Website by BeKonstructive.